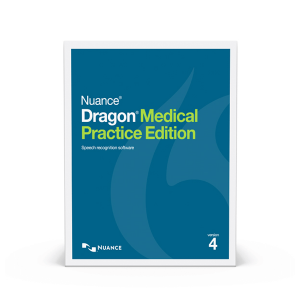 Dragon Medical Practice Edition speech recognition software helps practitioner’s get the most out of their practice by dictating information in their own words. 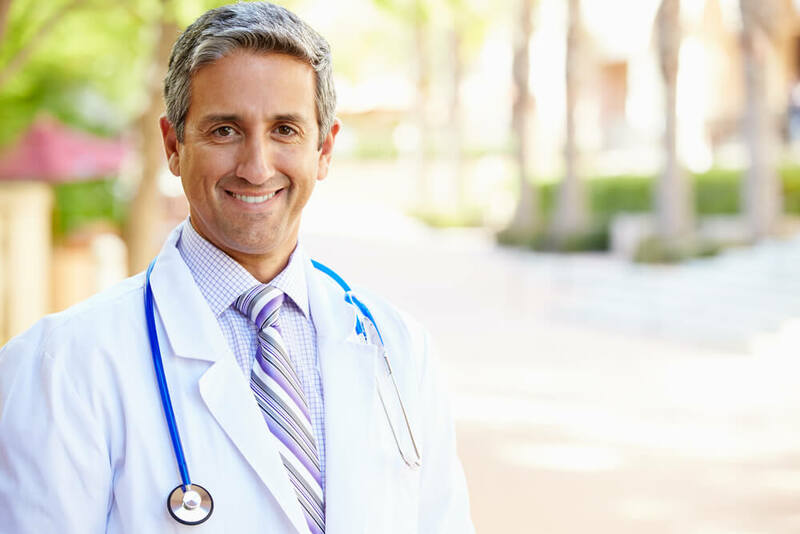 The world of speech recognition software has drastically improved in the last few years, and Dragon Medical Practice is at the forefront of this technology with a 99 percent recognition rate. Learning to use the program is an intuitive and easy to follow process that will make running your practice much easier and fluid. Turns spoken words into text. Right out of the box, the software boasts a 95 percent recognition rate. After going through the six minute training session, it improves to 99 percent. To get the most of your software, start with the training session and then begin to create macros to simplify repetitive tasks. When you first start using the program, make sure to create a user profile for each person that plans to use the software. This will help the voice recognition software become tailored to your voice. If you’re using a mic, make sure to complete the volume check portion of the setup process. As you walk through the tutorial, you’ll be asked to select an audio source. 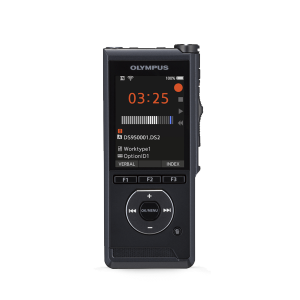 Once you select the audio source you’re going to move on to the audio setup wizard. Aim to keep the blue bar between a quarter and one-third of the entire length. 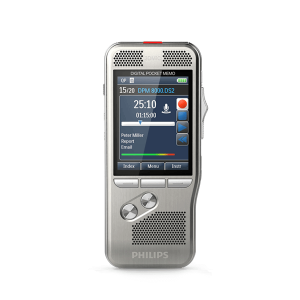 This ensures that you’re speaking clearly and not clipping or causing distortion when you speak. On the training wizard screen, choose the “Talking to Your Computer” option. Completing this option gives you basic information about how to use Dragon, while preparing your computer to recognize your voice. Once you finish the wizard, you can let the program analyze any documents or emails you’ve written. This will help the program learn to recognize your speech patterns, and tailor the program to your needs. When you use the program, don’t over-enunciate or speak unnaturally. The program will learn to recognize your voice. As long as you keep the microphone at a reasonable distance from your mouth, you shouldn’t experience any issues with the system recognizing your words. When speaking, make sure to dictate all of your punctuation. Simply say the word for the punctuation you want to use. For example, “comma, period, new line or new paragraph. A few carefully planned hot keys will help you improve your experience with the system. Assign a key to turn your microphone on and off without having to issue a sleep command. Use a key that is easily reachable, and preferably large, so that you don’t have any problem hitting it. Another good hot key to assign is the “Correction” hot key. This can make it easier to bring up the Dragon correction screen that allows you to fix any word you place your cursor on. This is only useful for people who use their mouse to navigate. In the Correction tab on the Option window there are several options you can select. Make sure to select the “Automatically Add Words to Vocabulary” and “Automatic Playback on Correction” option. Both of these options will allow you to preview what you actually said in the event of a correction. From there, you can determine if you spoke unclear, or if this is a word or phrase you’re going to need to follow the correction process with. Only use the correction process if Dragon made the mistake.